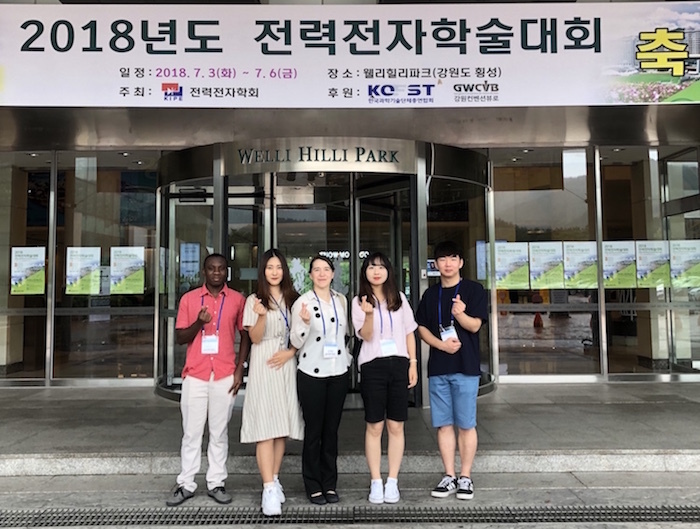 The PEARS Lab attended the Korean Institution of Power Electronics (KIPE) 2018 Annual Conference (전력전자학술대회), July 3-6, 2018, in Hoengseong, Gangwon-do, Korea. The group enjoyed listening to technical sessions and trying the local cuisine of Hoengseong Korean beef. 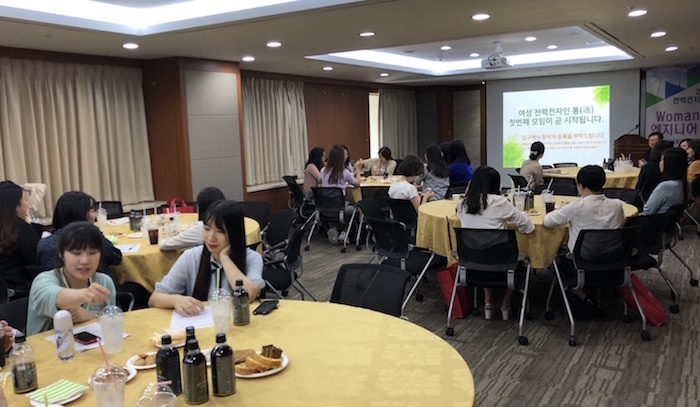 On Tuesday, July 3, Prof. Katherine Kim also helped Prof. Seong-Mi Park of Korea Lift College and Prof. Kyung-Hee Han of Halla University organize the first KIPE Women Power Electronics Engineers Meeting. The event featured talks by Prof. Soyeon Kim of the Republic of Korea Naval Academy, Seo-Hyun Yeo a PhD student at Chonnam National University, and Dr. Hwi-Il Sun of the Korean Energy Research Institute (KERI). It was an important mentorship and networking opportunity for women in power electronics in Korea.